Hello, I want to know abhout Ashiana's housing projects in Bhiwadi. Is there any villa built up by Ashiana group in Bhiwadi. Please assist. Thank you for showing interest, further to your query at present we do not have villas available in fresh sale. If you are looking for a bigger size home you can check our 4 BHK apartments at Ashiana Treehouse Residences or if your requirement is specific for villas please contact our executive from resale team Mr. Ishwar- 9649183000. Thank you for showing interest, Ashiana Manglam is a completed project so we have units available in resale only. For Availability in resale and pricing please contact Mr. Pushpendra-9871683533. Interested in flats at Ashiana Mangalam and want to know about the the details of the flat and the details of price and payment conditions. Thank you for showing interest, we have units available in resale at Ashiana Manglam. Mr. Pushpender will get in touch with you for unit availibility, price and other details. 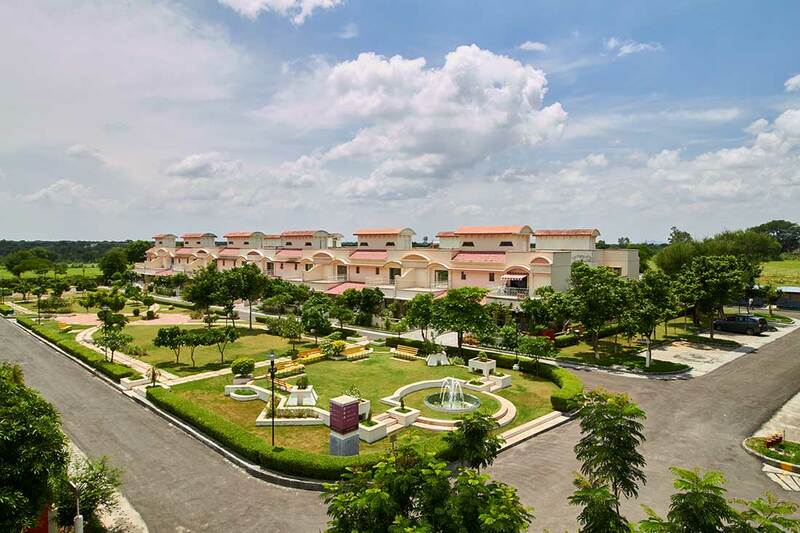 Interested in Villas at Ashiana Mangalam and want to know about the the details of the villa and the details of price and payment conditions. Thank you for sharing your interest with us. 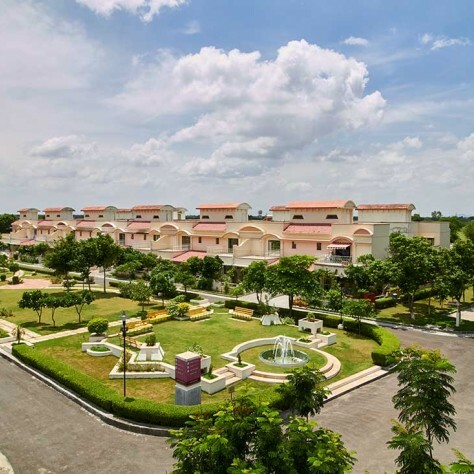 We have villas available in resale at Ashiana Manglam for Rs 60-65 Lakhs. Our team will get in touch with you to assist you further with your query.